Onsen Japan – The beautiful country of Japan is known around the world for many different reasons; one such reason is the abundance of natural hot springs found in and around its volcanic islands. Many tourists come from all over the world to experience the wonder and delight of resting and relaxing in naturally heated waters. In Japan, it’s extremely common to bathe daily, and many people prefer bathing at local facilities or outdoor hot springs. Long before indoor plumbing was accessible by everyone, Japanese people would gather together, sometimes more than once each day, to bathe in natural bodies of water. Though it’s rare to find a house that doesn’t have modern plumbing in Japan today, the longstanding tradition of bathing in public facilities is still going strong. Below are a couple of great onsen found around Japan that are sure to provide both a relaxing and enjoyable onsen experience in Japan. Said to be the best onsen in Kyoto, Kurama Onsen is easily accessible by train from central Kyoto. 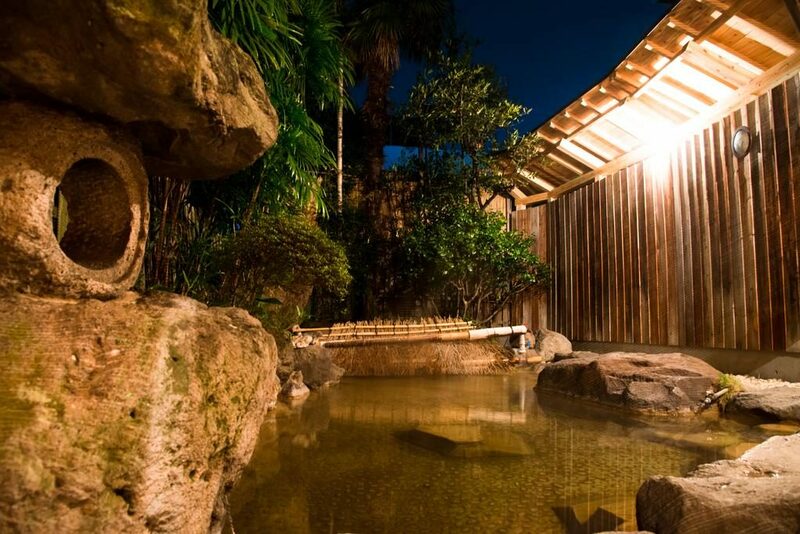 The onsen is the perfect place for travelers and locals to rest after a hectic day, and is especially great at relaxing weary bones and muscles. They have a few choice indoor tubs to choose from that have additional features, but many opt to just use the outdoor pools that are simple, yet just as relaxing. 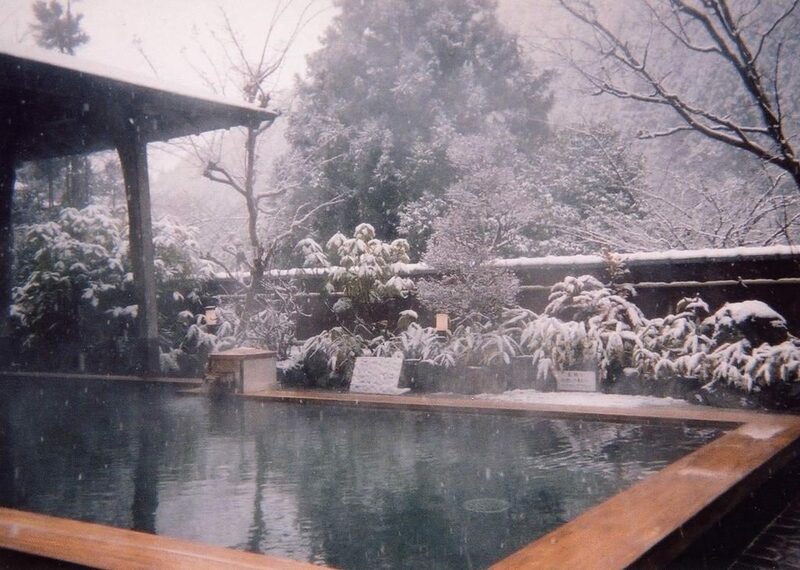 If you’re traveling here during the winter, it’s good to know that you can enjoy the outdoor onsen while it snows – an experience you’ll be sure to remember. 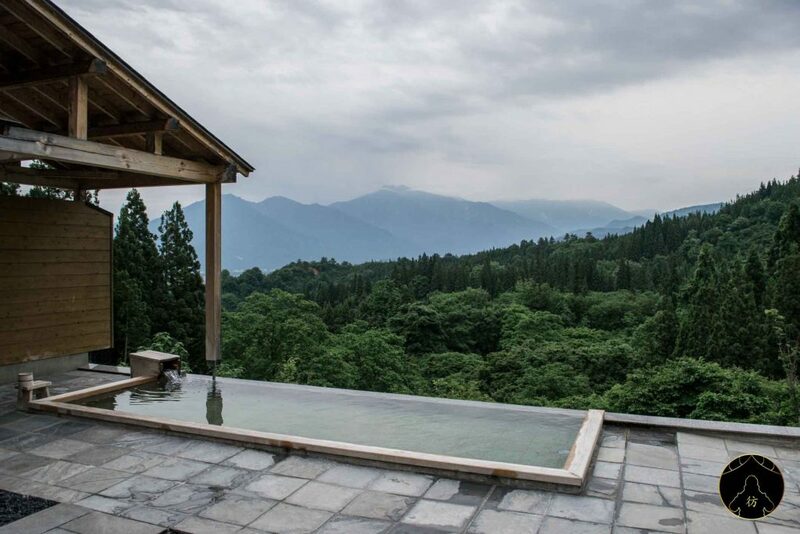 Along with the soothing waters of the onsen, Kurama Onsen also provides wondrous views of the surrounding area. As it’s located near gorgeous mountains, the views at sunrise and sunset of light and dark scenery are truly worth the stay, and add to the overall experience. 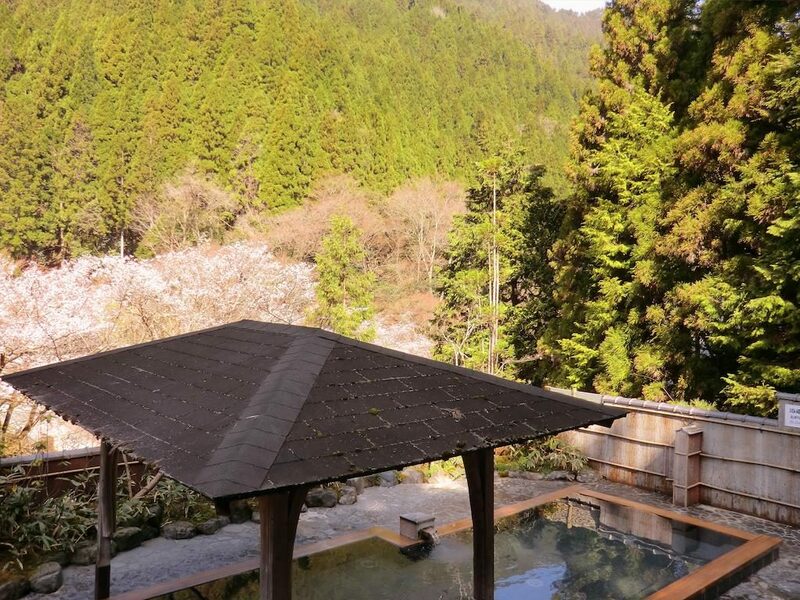 Useful for a relaxing getaway from the hustle and bustle of busy city life, the healing waters of Kurama Onsen can wash away all your worries and strife. Why Guests Love It: Not only is the food delicious and amazing, but the staff who prepare and serve said food are kind, attentive, and are willing to go above and beyond to make any guest’s experience at the onsen the best it can possibly be. The onsen features Japanese-style rooms with free WiFi, and shuttles are available so that walking from Kurama Station is unnecessary. 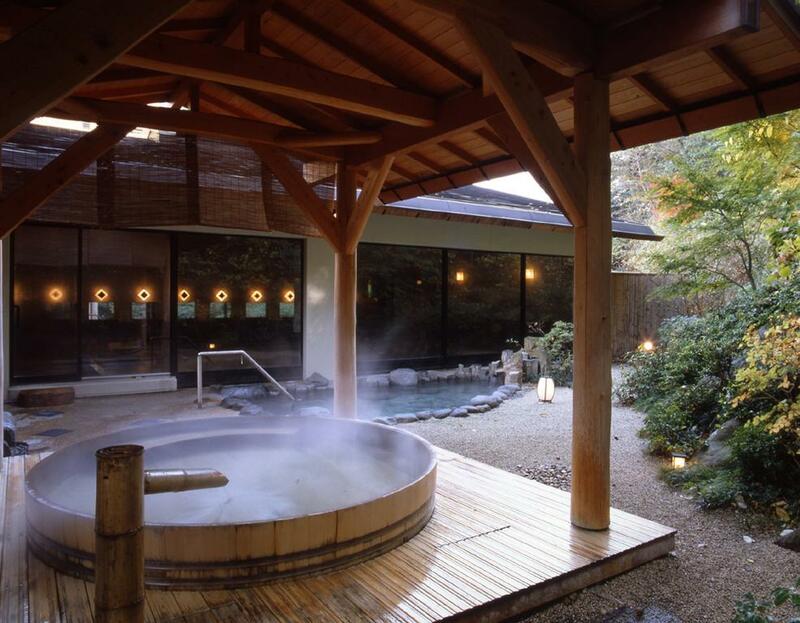 For more onsen recommendation in Kyoto, feel free to check out this collection too: Onsen Kyoto. Located only a three-minute walk away from Hakone Yumoto Station, the Yumoto Fujiya Onsen is perfect for those who want to experience an authentic Japanese onsen. The onsen is surrounded by beautiful trees that look amazing all year long, which only help to compliment the beauty that is also found inside the hotel. The hotel is full of spa facilities that allow each guest to relax just the way they want. Yumoto Fujiya has onsite restaurants, coffee shops, and a pub to satisfy any cravings for food or drink that guests may have. Menus range from Japanese to Chinese to Western at Katsura, Garden Restaurant Himeshara, and Tokaro. Caffeinated beverages are served daily at Wisteria, and those who are old enough to drink are always eager to visit the Hakoneji Pub. Why Guests Love It: With so many amenities found right on the property, it’s a wonder why anyone would ever want to leave. In addition to the food, drinks, lounge, and spa areas found outside the rooms, guests can enjoy a beautifully furnished accommodation perfect for all their needs. Although Yumoto Fujiya is great for solo travelers, they’ve recently updated their facilities to be more family-friendly as well. 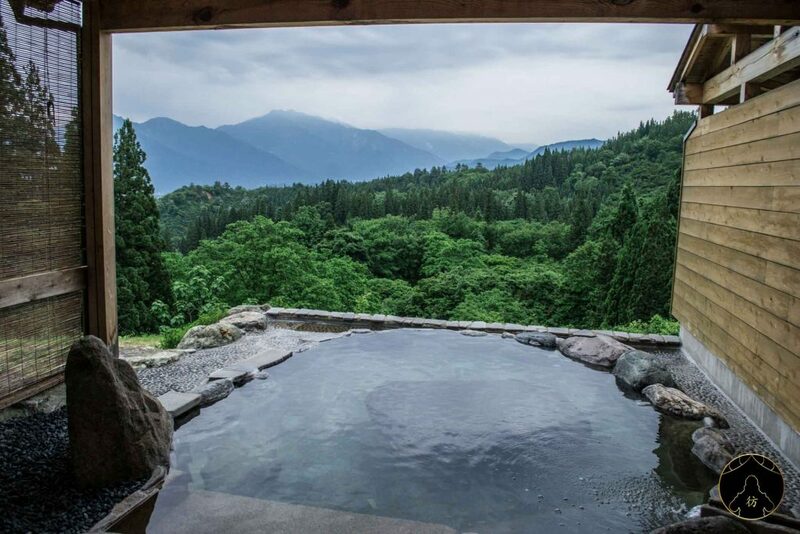 Said to be the best onsen in Nikko, Hoshino Yado brings comfort and tradition together by creating a relaxing and enjoyable experience that showcases the best parts of Japanese culture and tradition. Located near the World Heritage Site, the onsen is easy to get to by foot, though there are shuttles available for those coming from farther away. You can even visit Toshogu Shrine nearby with just a short walk to get an even more enriching experience. The public bath is not mixed gender, which is a relief for many travelers from different countries who prefer a bit of modesty when bathing out in the open. Some rooms even come with a private bath, though reserving these ahead of time is a must. The view from the open baths is said to be divine, and many return time and time again just to see the seasonal sights. Why Guests Love It: The staff go above and beyond the call of duty to ensure that each and every guest is as comfortable and happy as they can be. Language barriers are few and far between, as there is generally always someone available to speak your language. The onsen is always kept clean, and the waters are always just the right temperature. If you just can’t bring yourself to leave your pet at home, then the Toya Nonokaze is a perfect choice for animal lovers. Along with the ability to bring your pets with you, this particular resort can accommodate those who wish to have an in-room onsen. 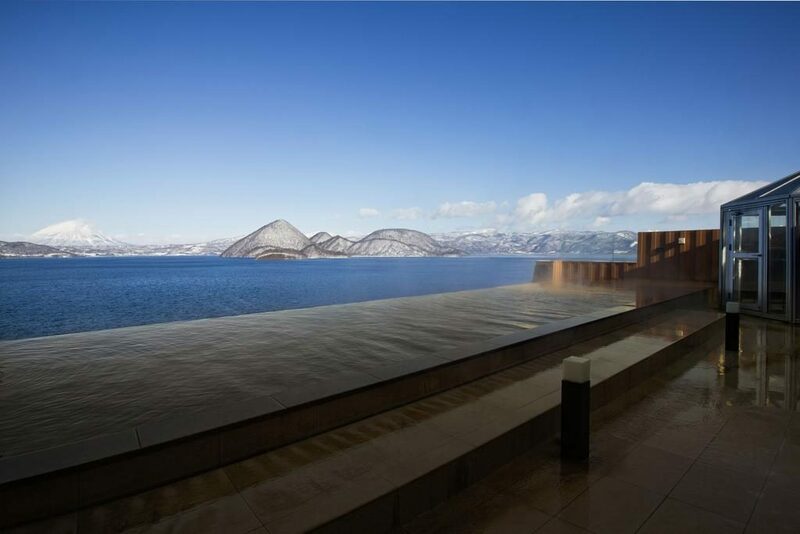 For those looking for a more traditional experience, there is also an open air onsen on the top floor that overlooks the nearby lake and has a breathtaking view that’s hard to forget. Freshly made food is served daily, and various types of cuisine are offered. Each guests is tended to with care by staff, who make sure that all needs are taken care of. Rooms are spacious and well stocked with amenities and furnishing to make each guest comfortable and relaxed. The resort offers free transportation to and from Sapporo, making it convenient for getting the most out of a trip to Hokkaido. Why Guests Love It: The resort is only a 15-minute ride from JR Toya Station, making it easy and convenient to get to. There’s valet parking, buffet breakfast and dinner, nighttime fireworks that can be viewed from a guest’s room or the onsen, and free WiFi throughout the resort. Guests say that they appreciate the high quality of the resort that stays true to Japanese style. If you’re worried about special dietary needs, Satoyama Jujo is here to help. Offering vegan options and usually being able to accommodate special food needs, this hotel goes the extra mile to ensure all guests are safe and happy. 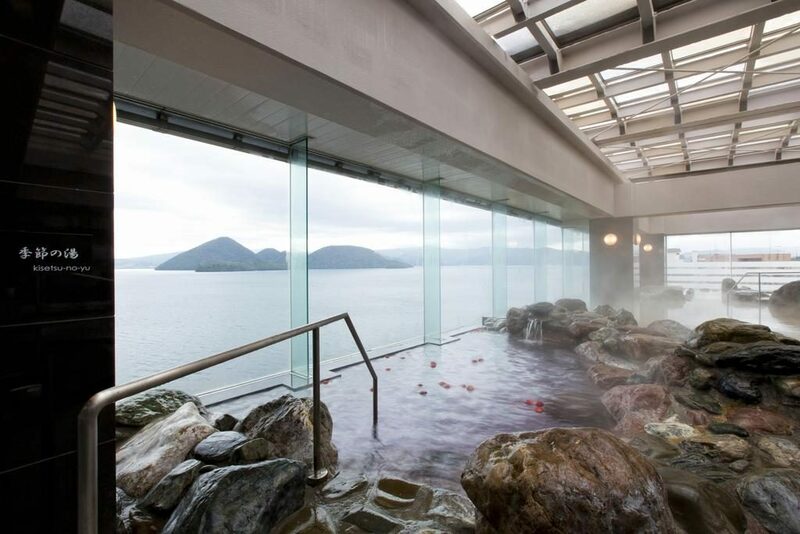 The natural waters of the onsen and outdoor baths are perfect for soaking in, and the entire experience is one of sophistication and elegance. Whether guests are arriving to enjoy the ski slopes in winter, or are sightseeing in summer, Satoyama Jujo is sure to offer excellent service every day of the year. Twelve guest rooms and onsen are found in the annex of the building, which is decorated in the traditional Japanese fashion. Artwork adorns the walls, though even the most beautiful paintings have trouble in surpassing the beauty found in the natural scenery all around the hotel. Satoyama Jujo is quite versatile, as it can provide both professional and personal service to any and all guests. Why Guests Love It: Delicious food is served morning and night, and guests enjoy the wide variety of options and abundance of local ingredients. Multiple lounges provide extra space to relax and unwind in, and staff are more than willing to make any necessary changes to meals or rooms. The rooms are clean and well stocked with amenities, and the onsen are easy to use for first timers. Conveniently located near Kawaguchiko, Yamadaya is the perfect hotel to stay for a night or two while surveying the surrounding area. The onsen itself faces Mt. 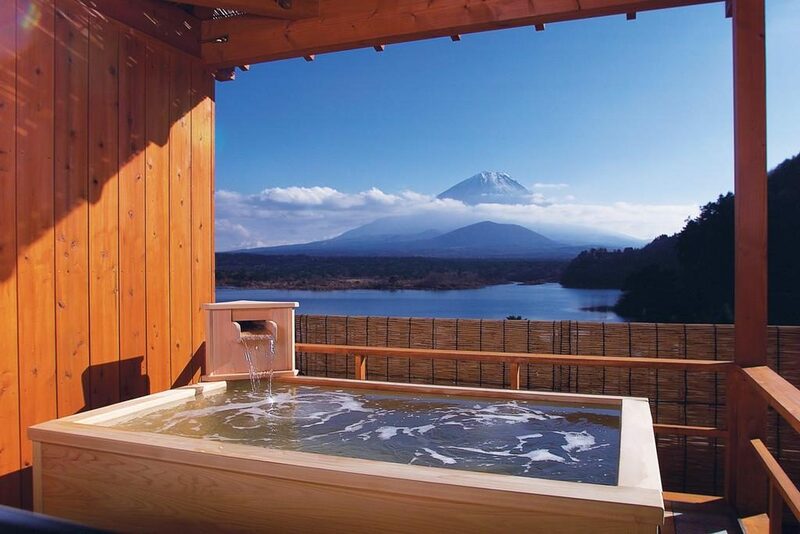 Fuji, meaning that guests can enjoy a spectacular view of a famous landmark while soaking in healing natural waters. The hotel is located in one of the quieter, less crowded areas, allowing for a calm, relaxed environment. The onsen experience at Yamadaya is very popular for first timers, as guests can book specific time slots for when they wish to bathe. Sunrise and sunset are the most popular times to use the onsen, as the view of Mt. 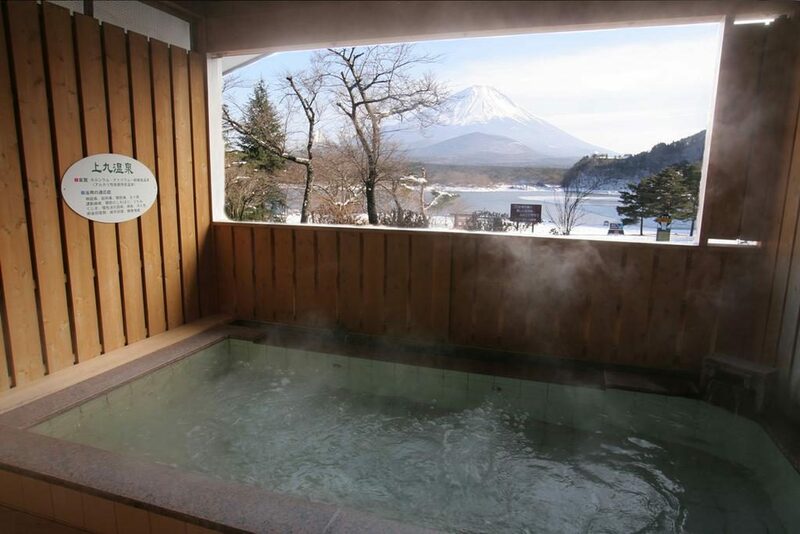 Fuji while submerged in natural spring water is a wonderful combination that is highly recommended if there’s room. Onsite food and beverage are both convenient and good quality. Why Guests Love It: The staff are friendly and there’s always someone who can speak English around to help with tourists if needed. Even those that don’t speak English try their best to be as accommodating and helpful as possible. The hotel is kept incredibly clean, and the traditional Japanese decorations help to create a sense of history and culture. 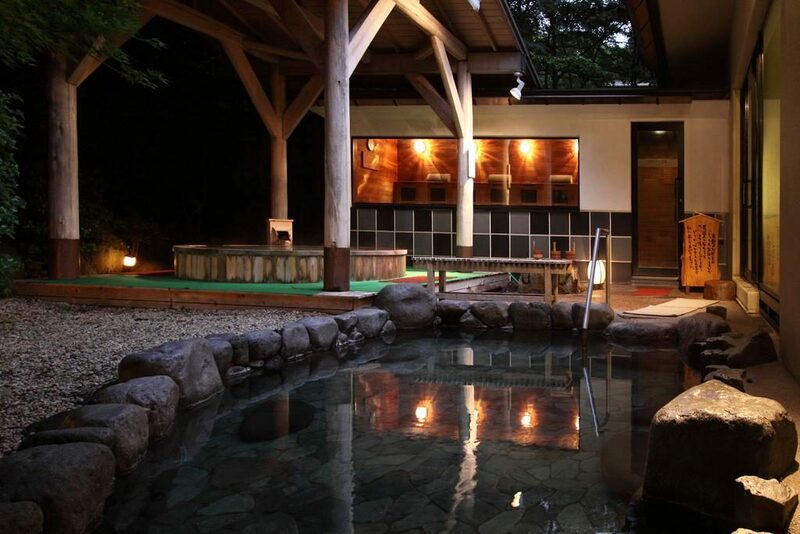 There both private and public onsen to choose from. 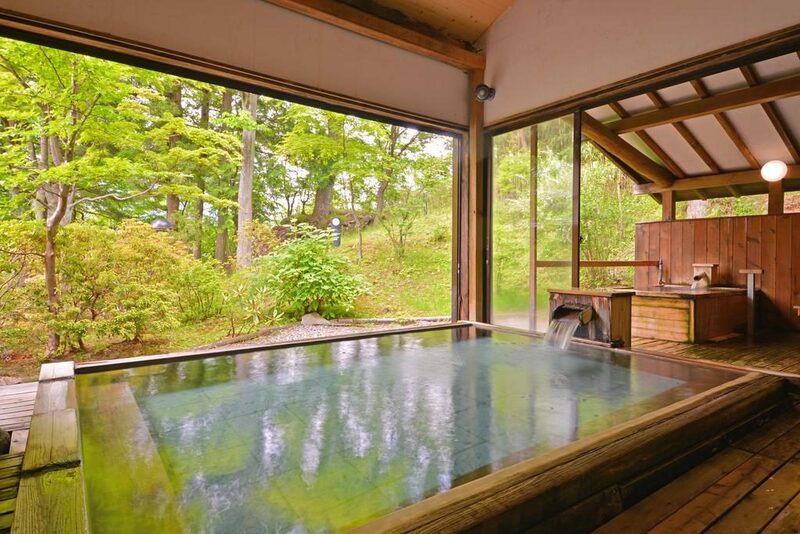 Located in a traditional, Japanese ryokan, this onsen is a hidden gem that many overlook. Having both an indoor and outdoor onsen, there’s an option for everyone to enjoy the healing spring waters in whichever way they choose. Yamada Bessou is located very close to the local train station, meaning that it’s easy to get around the entire area of Beppu without much hassle. As there are only eight rooms available for use, booking early is a good idea. Yamada Bessou is located in a wonderful area that has many restaurants, markets, and shops just a few minutes away by foot. It’s also very close to the sea, which is great for those looking to get some sand and sun during their stay in Beppu. The owner speaks English, and takes great pride in ensuring that the rooms and onsen are always cleaned and well maintained. 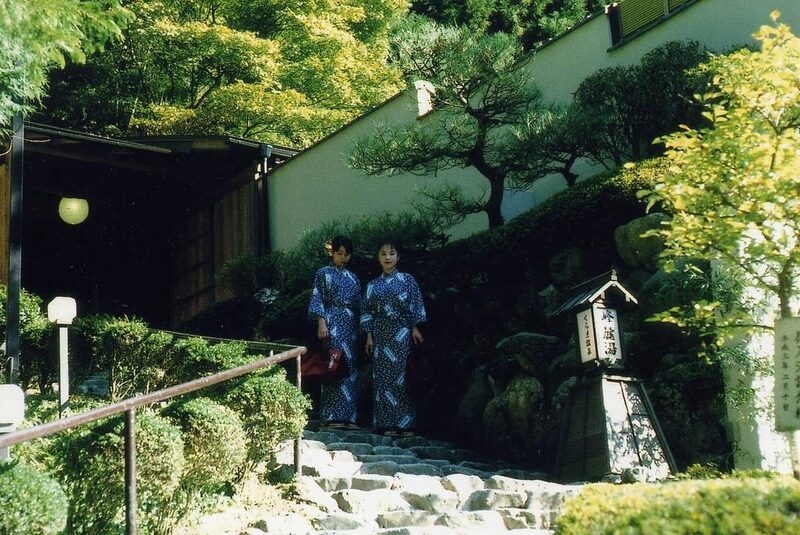 Those that stay as guests in the ryokan can use the onsen without paying any extra fee. Why Guests Love It: Many guests say that the overall vibe experienced at Yamada Bessou is similar to that of Hawaii; it’s calm, peaceful, tranquil, and just an overall relaxing place to stay. There’s added history and personality to the Yamada Bessou, but the fact that the onsen keeps an authentically Japanese look and feel is something that guests really appreciate. Overall, the quality of service Yamada Bessou provides to each and every guest is what ultimately keeps travellers returning year after year. 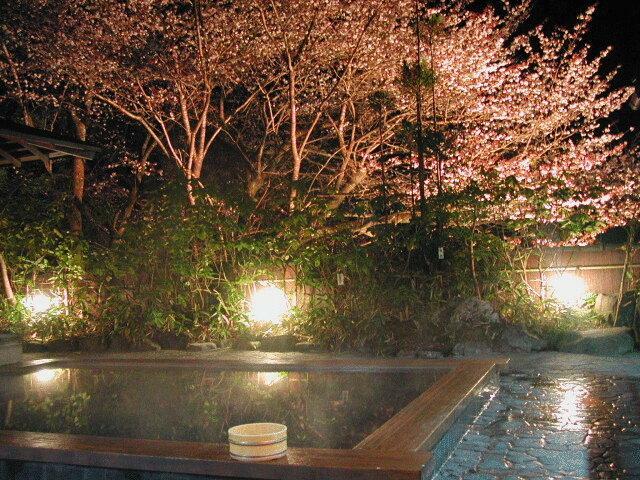 Many tourist come to Japan looking for authentic Japanese onsen experiences. 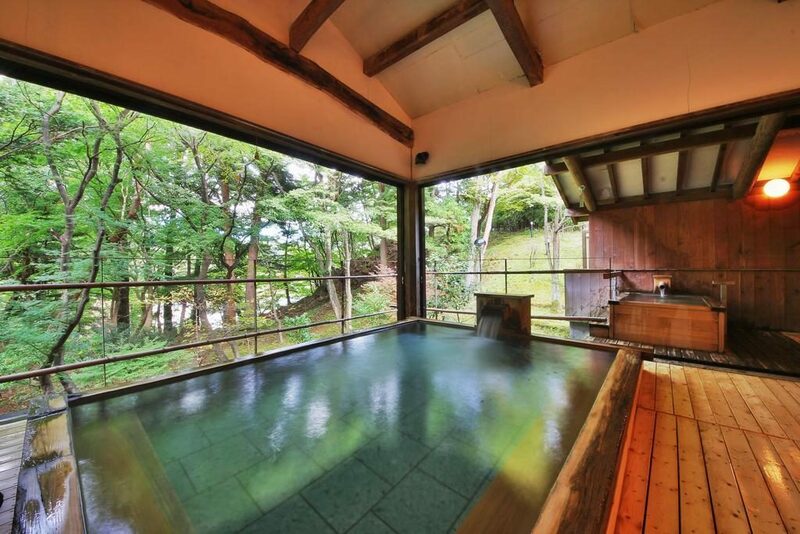 While there are plenty of onsen locations to be found around Japan, not all are created equal, and not all will have the same amenities or features. Regardless, bathing in an onsen while in Japan is one of the most enriching experiences the land of the rising sun has to offer. 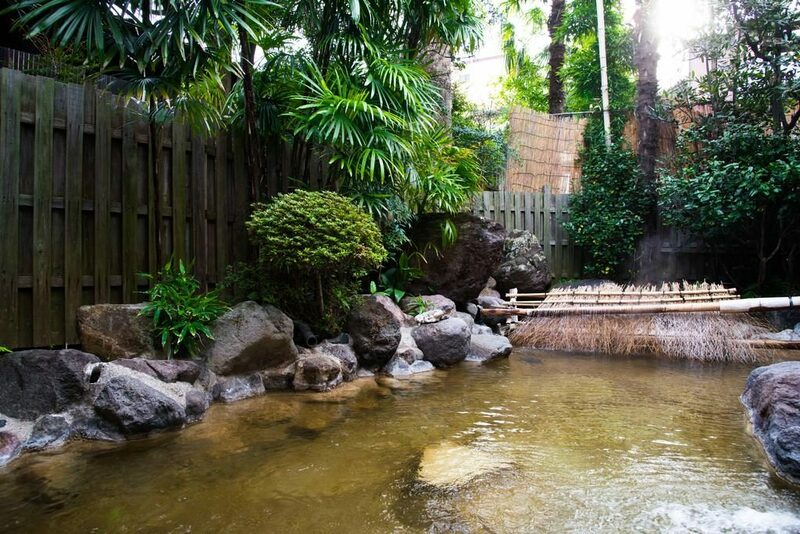 Not only is the act of public bathing in natural hot springs still a popular pastime for many locals and tourists alike, but the act is also part of a rich history that defines true Japanese culture. For many visiting Japan, a trip to the onsen is as important as sampling famous staples of the Japanese diet – such as ramen and sushi – and taking endless photos of all the fun to be had in such a beautiful, small island country.